Lab-Cured Earmolds are not new, this is how the hearing protection industry has been producing Earmolds for many years but what is new is that we make them ourselves in our own in-house Lab. While other companies take an impression of your ear then send them away for another company to finish them, we do it all in-house and this gives us greater control, greater options and faster turnaround times. 70 shore for the super strong material for making ear moulds with removable modules and speakers. What is the advantage of our Lab-Flex Earmolds ? If you can’t get to us our one of our many agents to get your Insta-Mold Earmolds made on the spot you now have the option to go to your local audiologist and have them make you up a set of full ear impressions using a soft impression material which you can then send direct to us. You then chose the style of plug required and colour and we do the rest for you and post it back to you in 5 to 7 days. 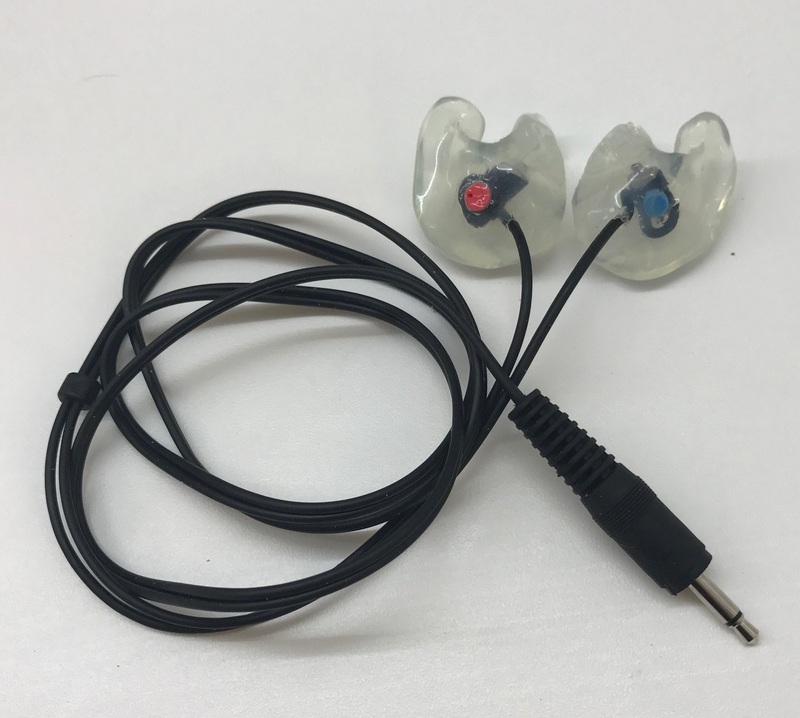 The Biopor soft silicone in a full shell ear mould has a SNR25 rating with 34.8db of protection at 4000hz giving you protection where needed and we can also customize the Lab-Flex Earmolds with filters to allow different levels of sound through as required. Because we do all the work in house we offer a faster turnaround time and attention to detail to meet your needs. If you need further information on the Lab-Flex range or you are an audiologist looking for a new suppler please feel free to contact us directly and keep an eye on this page for further updates and products. 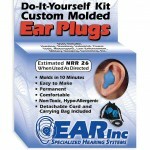 Lab-Flex custom ear plugs for general noise protection.